We are into week 16. Time to play catchup. On with the homeschool recap. Week 13 found us finishing up Norway. My kids are part Norwegian, from their Daddy's side. Who knows...maybe there's some on my side? For art we made Lapland Felt Squares out of yellow, blue, and red felt. Some ribbon was thrown in there and I'd call this a successful art project. At least we can't mess up gluing felt to felt. Our Norwegian cooking for the week suggested finding Lefse in a store. Ha! It's a tradition on my husband's side to have Lefse on Thanksgiving. It's not easy to find in the state we live in. Tortillas...Yes. Lefse...No. Most people have no idea what lefse is. So, since our Norwegian unit came pretty close to Thanksgiving....we decided to surprise family and make Lefse. Easier said than done. 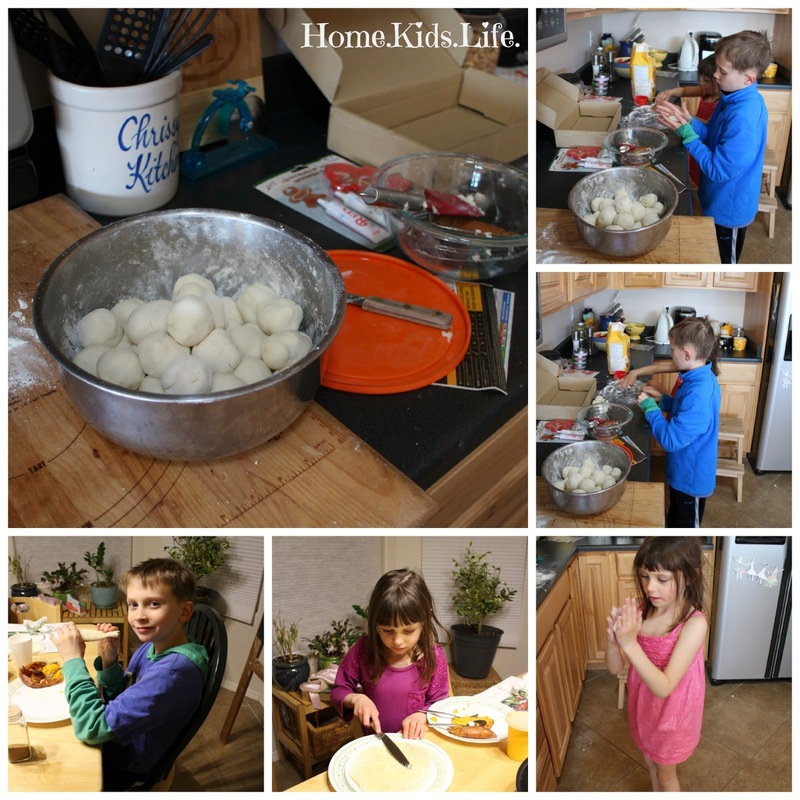 We watched a YouTube video on how to make Lefse and got an easy recipe online. Our dough was made from instant mashed potatoes. It went great. We made the dough, rolled the balls, and put them in the refrigerator to roll out into round lefse things later. Later we got them out and all our balls had melted into a bowl of mush. So I must have poured in a whole bag of flour until I got a dough that I could roll out and cook. Thankfully, they still tasted like lefse. I think. I've never really been fond of the stuff. But if you cover anything in butter and cinnamon sugar, it's gotta be good. So we had homemade Lefse at our family Thanksgiving. Maybe we'll try it again next year. We also made a nanoblock model of the Spanish Cathedral "Sagrada Familia." Fascinating history. I don't think I have photographic evidence. Someday I'll have to take a photo of the nanoblock models. The kids sure do enjoy building those together. At least, until it gets frustrating! We have found that tweezers help. Magic School Bus episodes this week included "Butterfly and the Bog Beast" and "Goes Upstream." 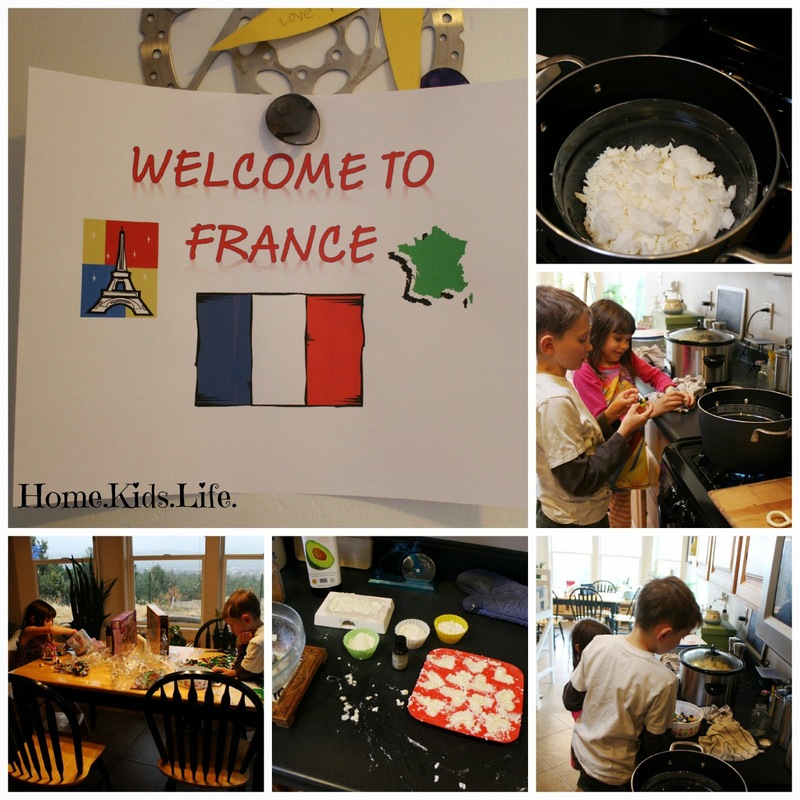 This week found us going to France! Ohh la la! Our global art found us making soap. We've collected small soap pieces since earlier in the year, knowing this project was coming up this school year. I'd call this project a half fail. It took FOREVER for the soap to melt in a double boiler. We added some coconut oil to the soap bits. When it was mostly melted we added some avocado oil. After nearly 40 minutes, during which the kids were playing Lego People, I finally decided the mostly melted soap was close enough. Scooter chose to add peppermint oil for scent. We pushed the chunky stuff into silicon molds. We had thought we'd give some of the soap away, but deemed it not worthy. We've been using it. It's a little chunky and falls to bits, but the fun part is that if you add a little water...it squishes back together and you can play with it like playdoh. It's kinda fun. Maybe that's why the kids want to take baths lately. We finished up Compare and Contrast essays. The kids have been loving their typing program and enjoyed trying to type up their papers. Our keyboard was so used that many of the letters were missing on it. I printed some out from our label maker. Apparently, Biker Boy thought our kids deserved better and ordered them a new keyboard for Christmas. I'm typing on it now. He's a wonderful, thoughtful man! The kids got to spend some of the money they had been saving up and purchased new Lego sets (hello...Cyber Monday). 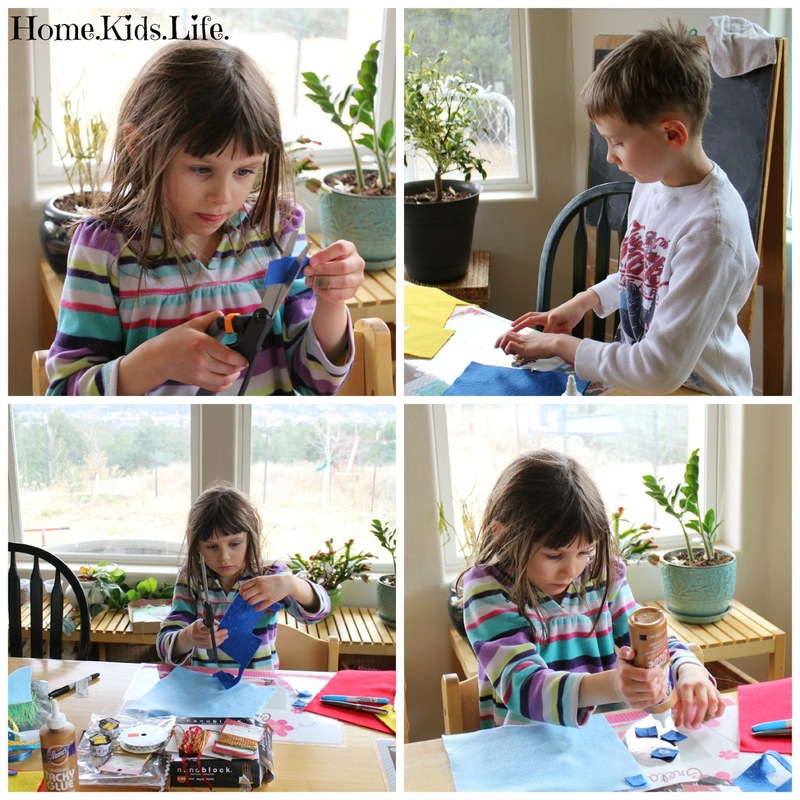 As soon as they were finished with school work, they had the sets covering the dining table. They sure do love Lego sets. Our video entertainment of the week included the Magic School Bus episode of "Going Batty" and the Planet Earth episode of "Caves." That's because we studied caves. We love caves. We're planning to go to another one for spring break, if all works out as planned. But things happen, so we take them as they come. Thanksgiving fell in the midst of these 2 weeks. It was a fun time! BB guns, figure skating, movies at home, food, food, and more food. We made 16 dozen of our annual turkey cookies. That's a tradition from my family (the gingerbread cookies with candy corns, not the candy ones).